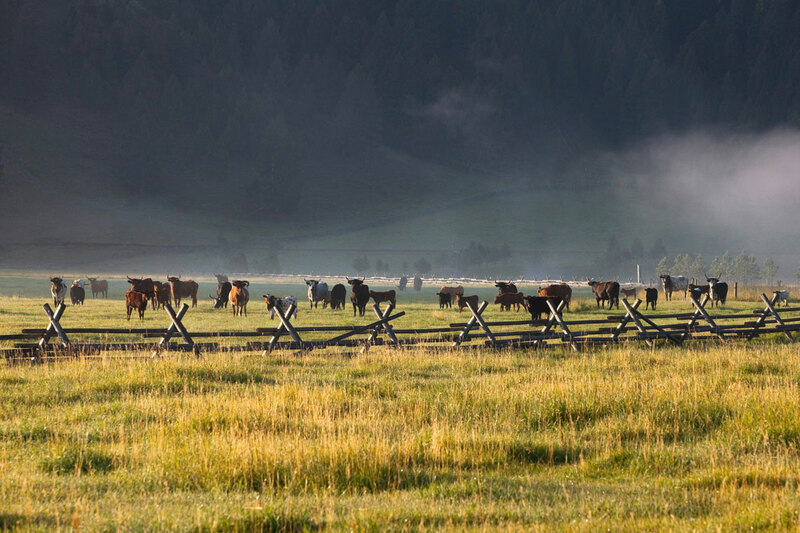 One of Montana’s premier luxury ranches, The Ranch at Rock Creek offers the feel of the “true West” but with all kind of luxury comfort. 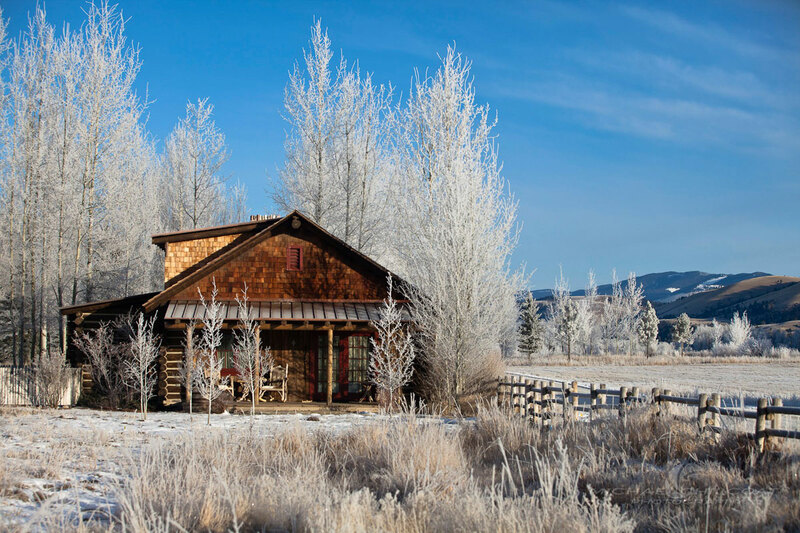 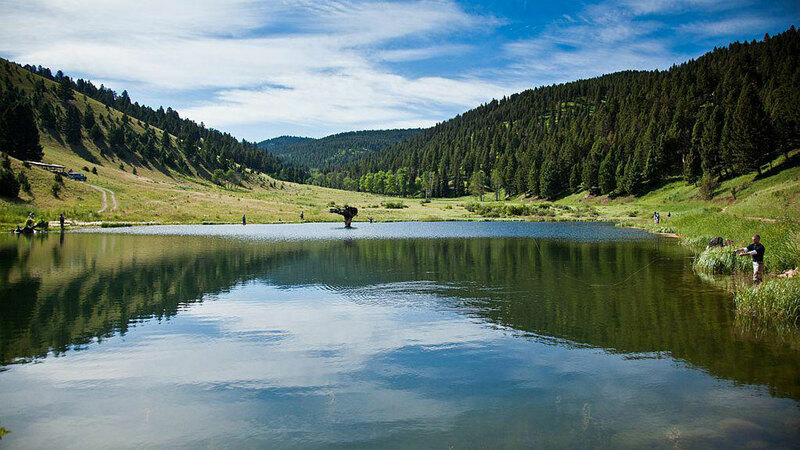 Secluded on 6,600 picturesque acres to the southeast of Missoula and west of Butte, The Ranch at Rock Creek in Granite County represents luxury escape in the middle of mountain-surrounded nowhere. 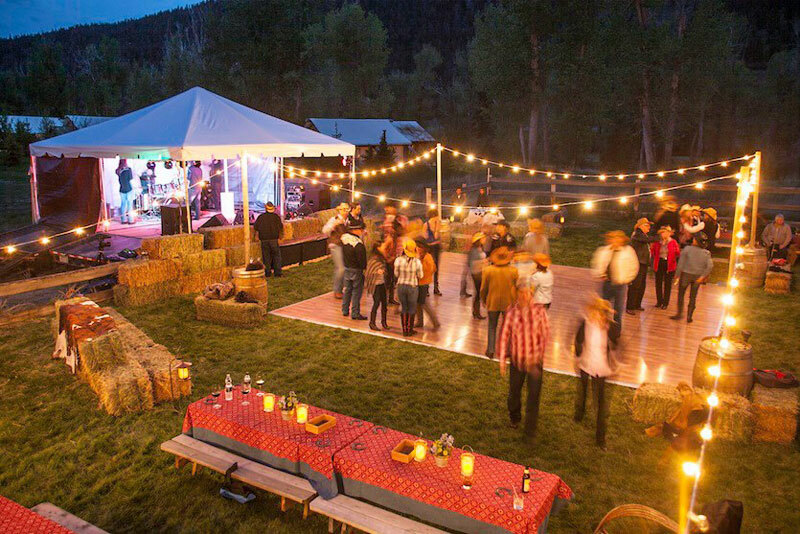 By providing an authentic Montana and the Western ranch experience, The Ranch at Rock Creek became a sold-out destination in very shirt time. 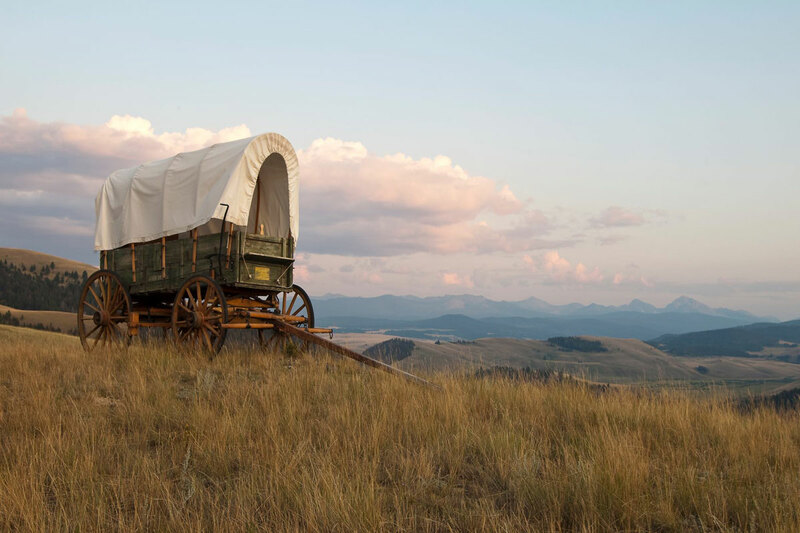 You actually won’t notice that there’s no town for miles around, due to limitless outdoor recreational opportunities, which you’ve never seen on one place. 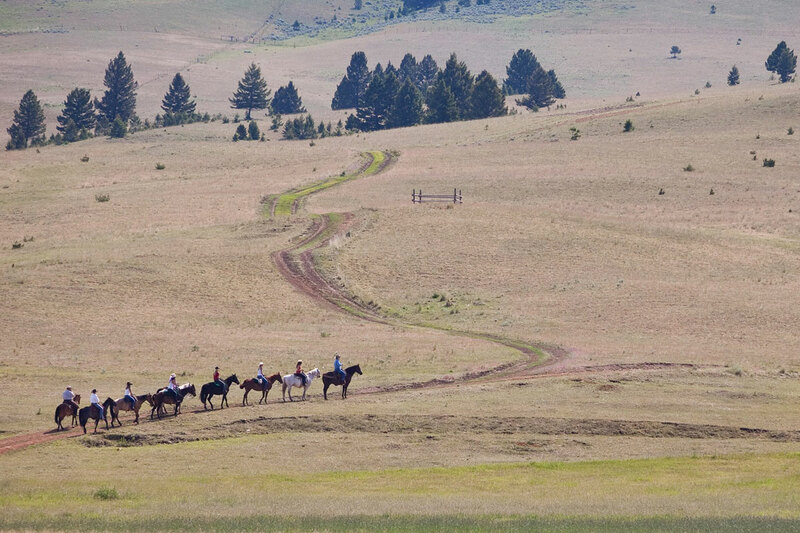 You can play cowboy while riding horses among wildflower meadows or opt for fly fishing in the Blue-Ribbon Rock Creek, fishing trout ponds, wildlife watching, archery or paint ball. 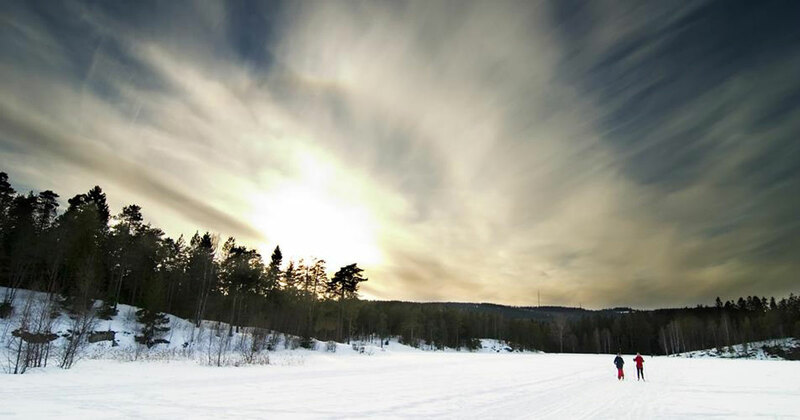 In the winter, guest can enjoy snowshoeing, cross-country skiing, horse-drawn sleigh rides, ice skating and sledding through the snow. 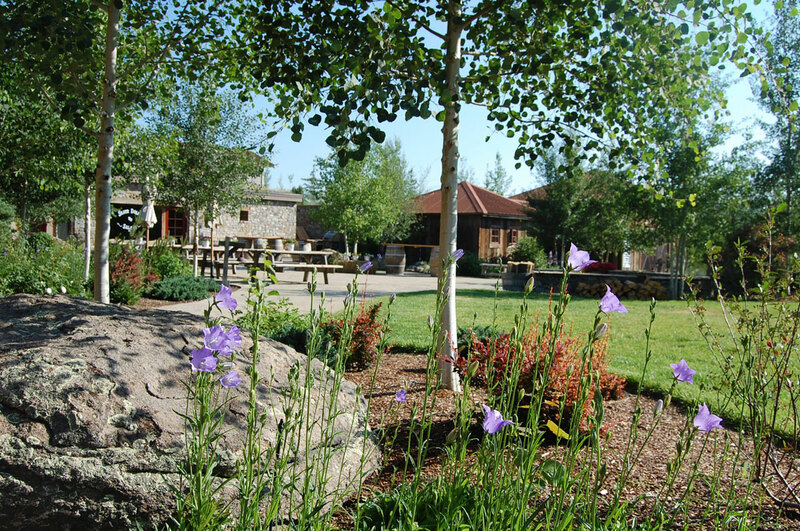 Additionally, just 30 minutes from the Ranch is Discovery Basin, an alpine ski destination. 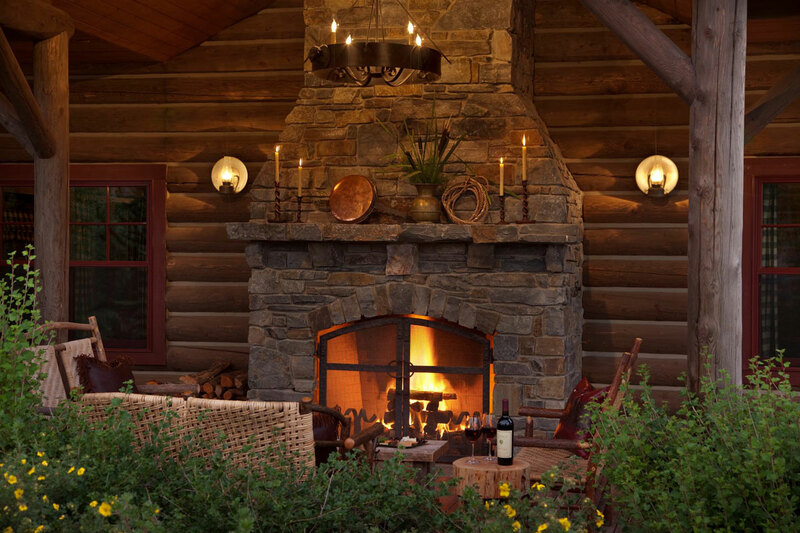 Nothing less impressive, indoor amenities satisfying all individual tastes, preferences, and needs. 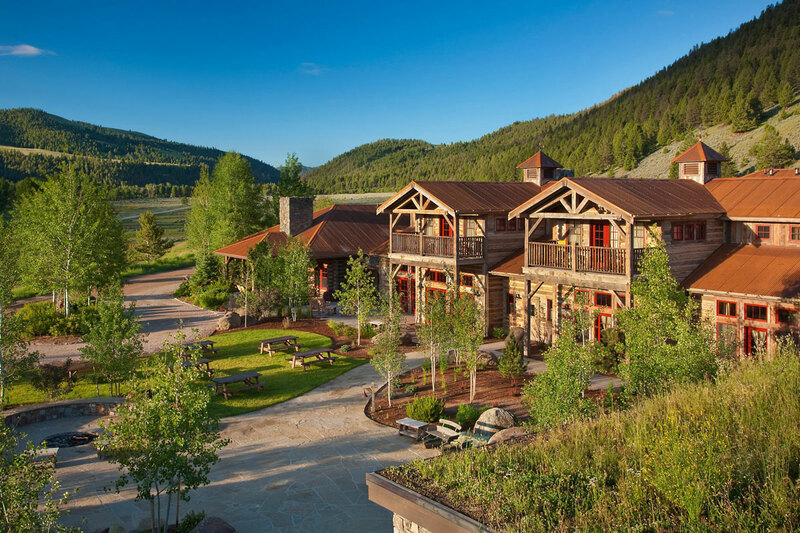 The five star resort provide accommodation for guests in 25 rustic, but elegant rooms including three log homes. 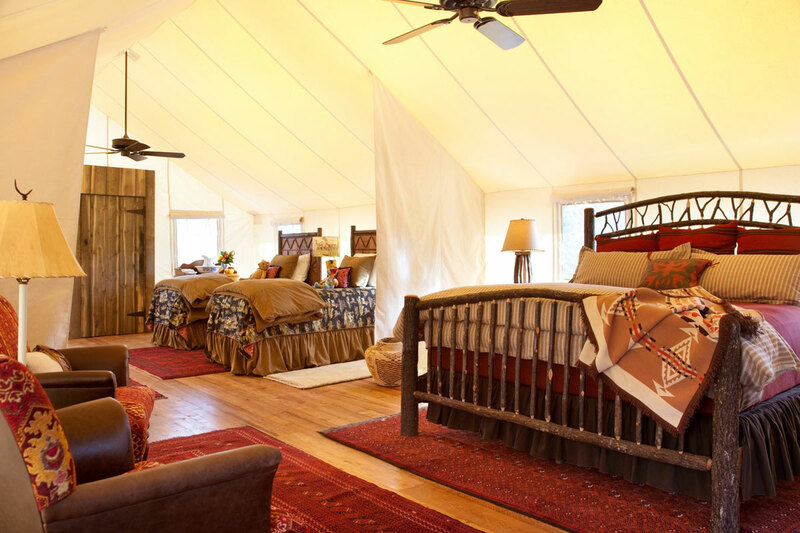 Each of the rooms and tents reflect a balanced blend of Western antiques with the modern amenities and comforts that guests expect from a five-star resort. 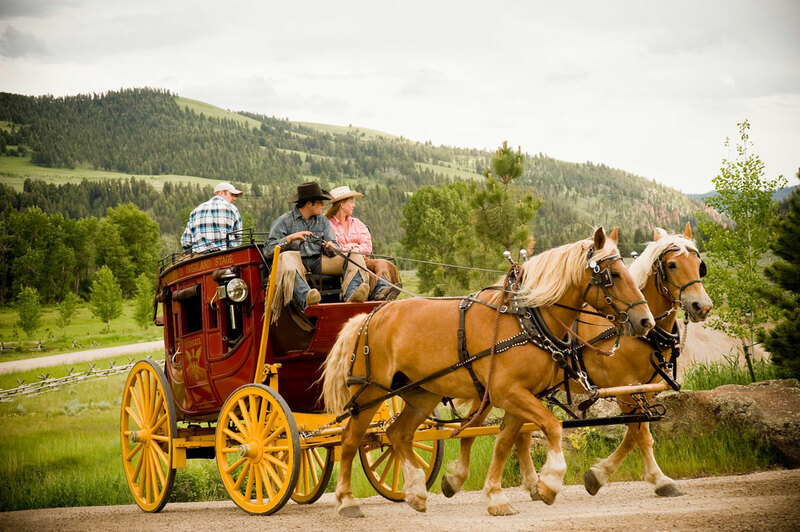 All rooms feature iPod dock, minibar, free bottled water and Red Flower bath products, while some rooms have TVs. 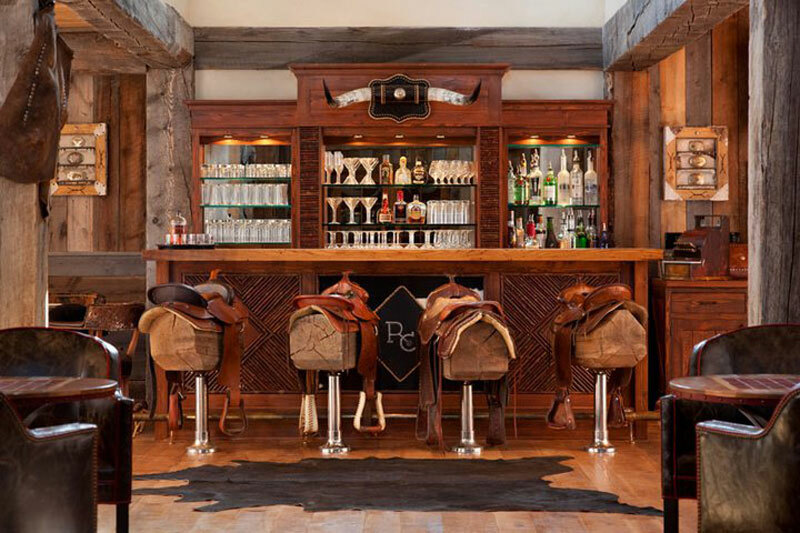 The heart of the ranch is The Granite Lodge also houses a communal great room, grand dining room, 2,100-square foot spa and the Silver Dollar Saloon, complete with a four-lane bowling alley, game room, dance hall and movie screening area. 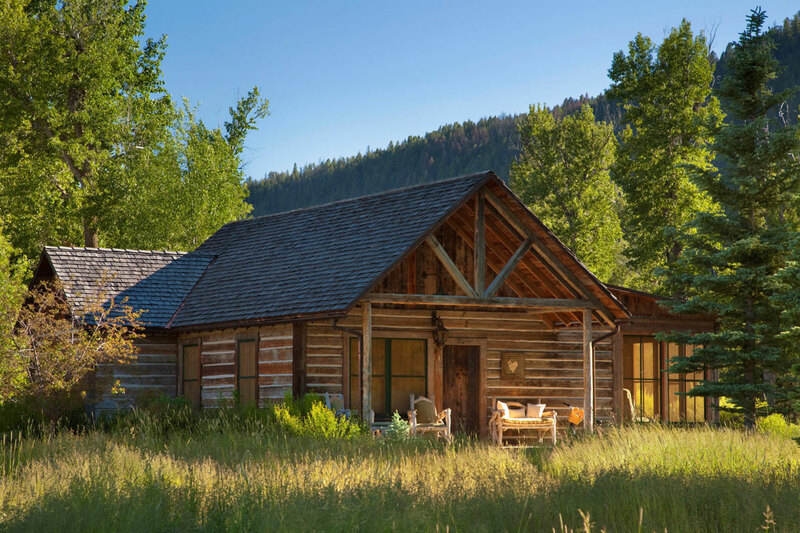 The Granit Spa at the Ranch at Rock Creek features five serene treatment rooms with expert therapists on hand, and a menu offering massages and facials after an adventurous day on the ranch. 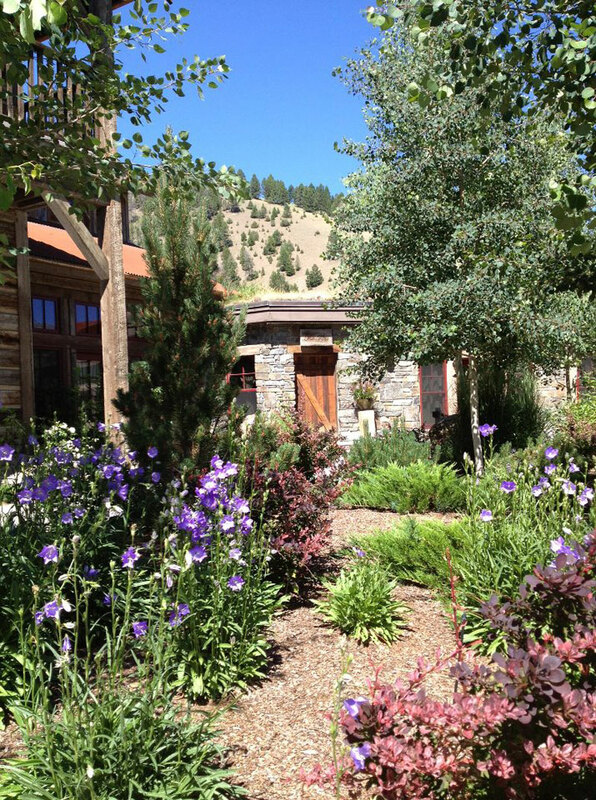 The spa, in conjunction with the ranch opening, launched the latest product lines from Red Flower, an organic beauty and spa line, and utilizes these new products in the various massages and facials available. 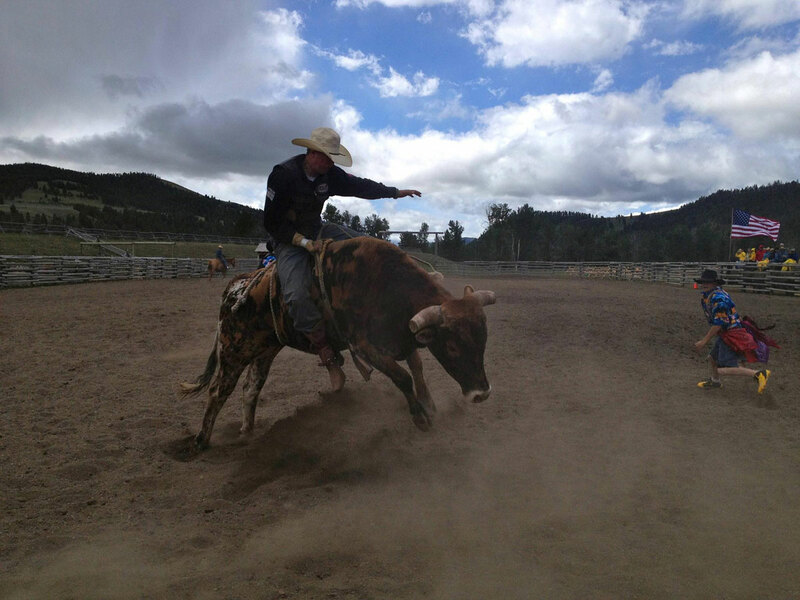 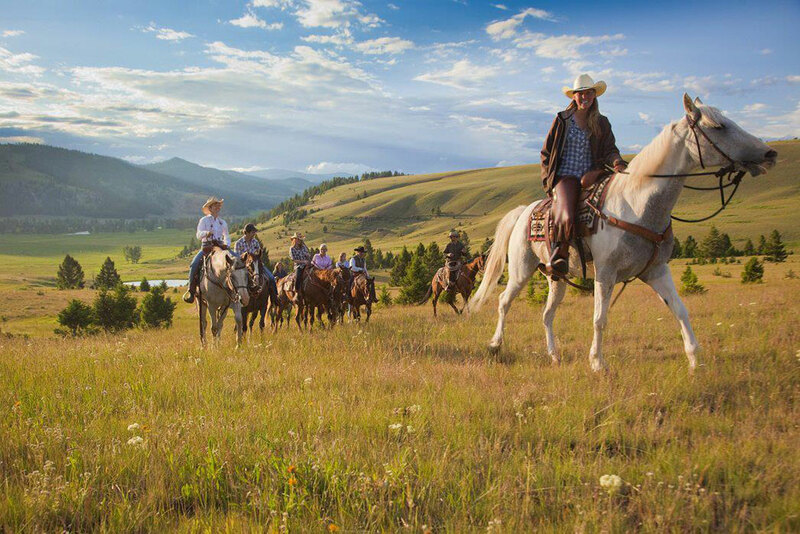 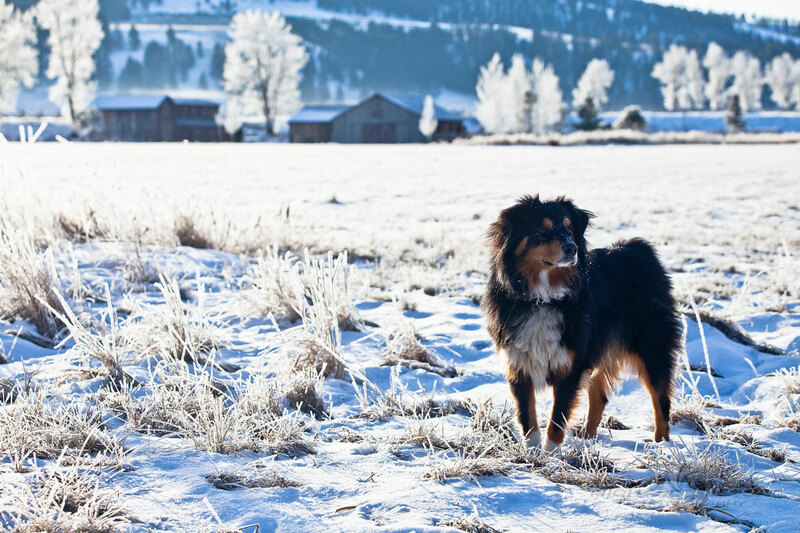 “People come to Montana to enjoy its simple beauty and laid back lifestyle—and the Ranch is the perfect complement to that while also providing the services and comforts of a high-end resort,” said owner James Manley.